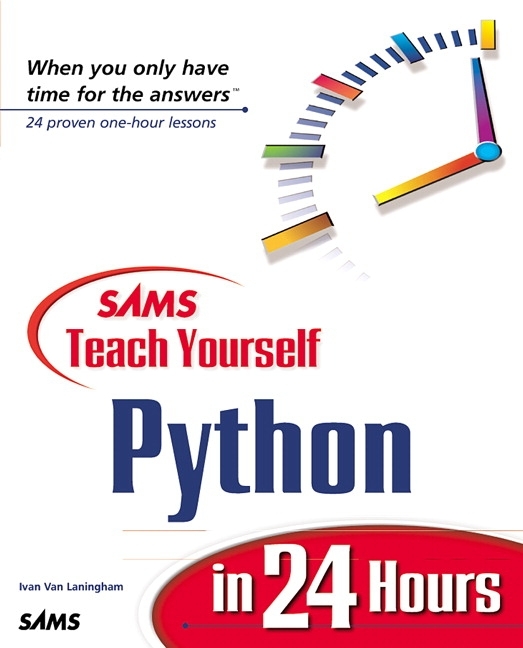 A complete rewrite of the first edition by a different author, this book reflects the latest stable versions of Python. 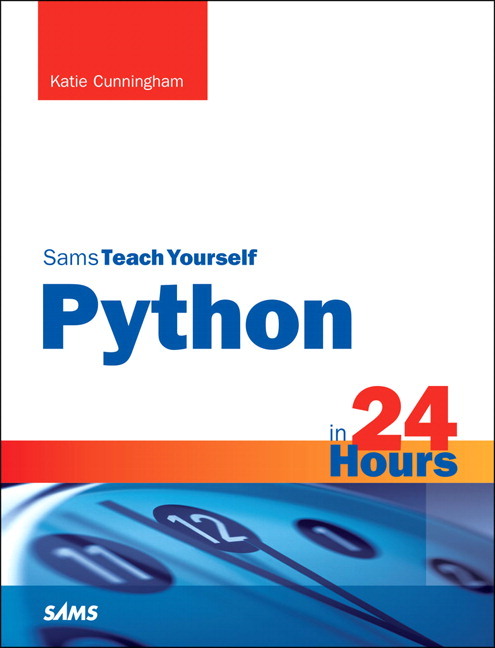 Katie Cunningham is a Python developer at Cox Media Group. She’s a fervent advocate for Python, open source software, and teaching people how to program. She’s a frequent speaker at open source conferences, such as PyCon and DjangoCon, speaking on beginners’ topics such as someone’s first site in the cloud and making a site that is accessible to everyone. She also helps organize PyLadies in the DC area, a program designed to increase diversity in the Python community. She has taught classes for the organization, bringing novices from installation to writing their first app in 48 hours. Katie is an active blogger at her website (http://therealkatie.net ), covering issues such as Python, accessibility, and the trials and tribulations of working from home. Katie lives in the DC area with her husband and two children.